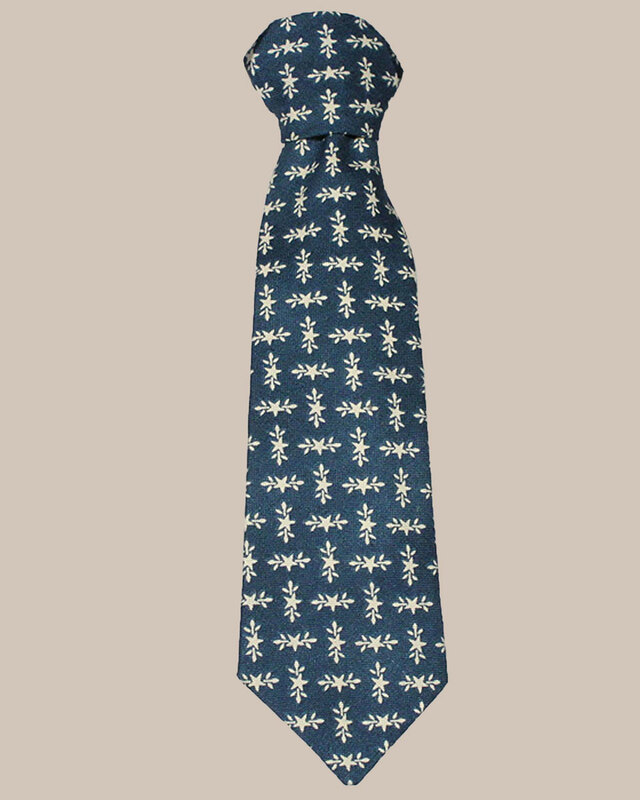 This beautiful and stylish tie by Little Things Mean A Lot is a perfect item to finish your little boys’ suit. 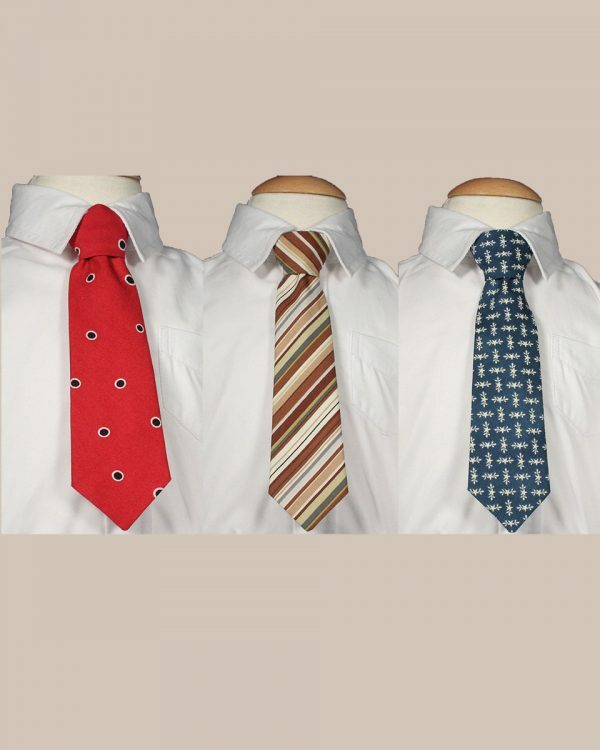 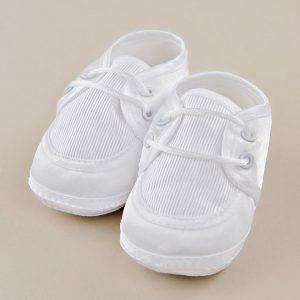 Made of 100% cotton it has an adjustable elastic neck strap with clasp. 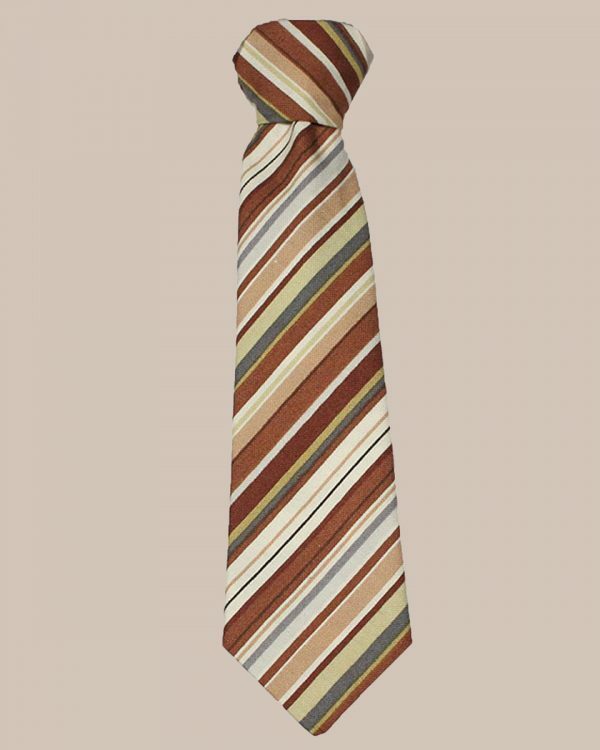 This tie measures 8″ in length. 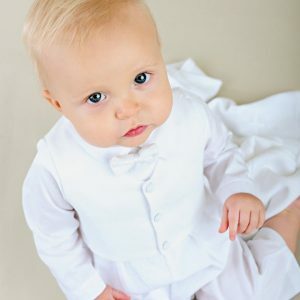 It is suitable for formal or high-class events such as baptism, weddings, holidays, balls, or any other special occasions. 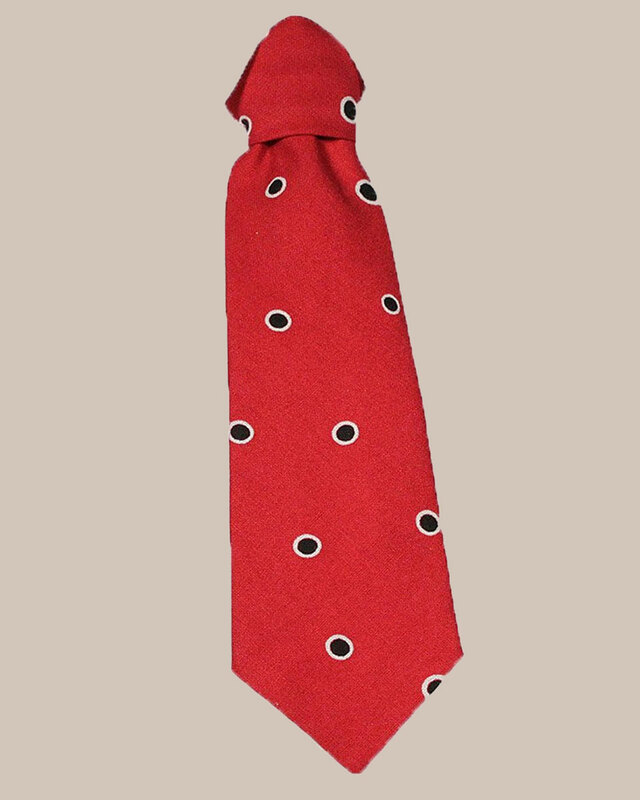 Made of 100% cotton it has an adjustable elastic neck strap with clasp. This tie measures 8″ in length.